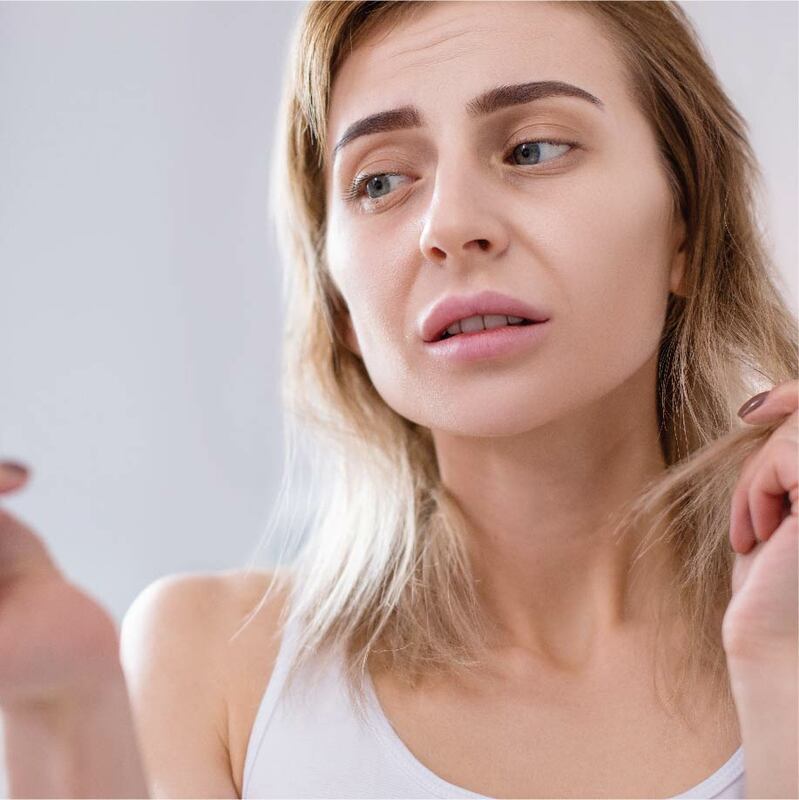 Breakage of dry damaged hairs is one of the most common concerns of Hairs. Bhringraj is a wonder herb known to activates hair roots, rejvenating & revitalizing hair follicles to facilitate hair growth. 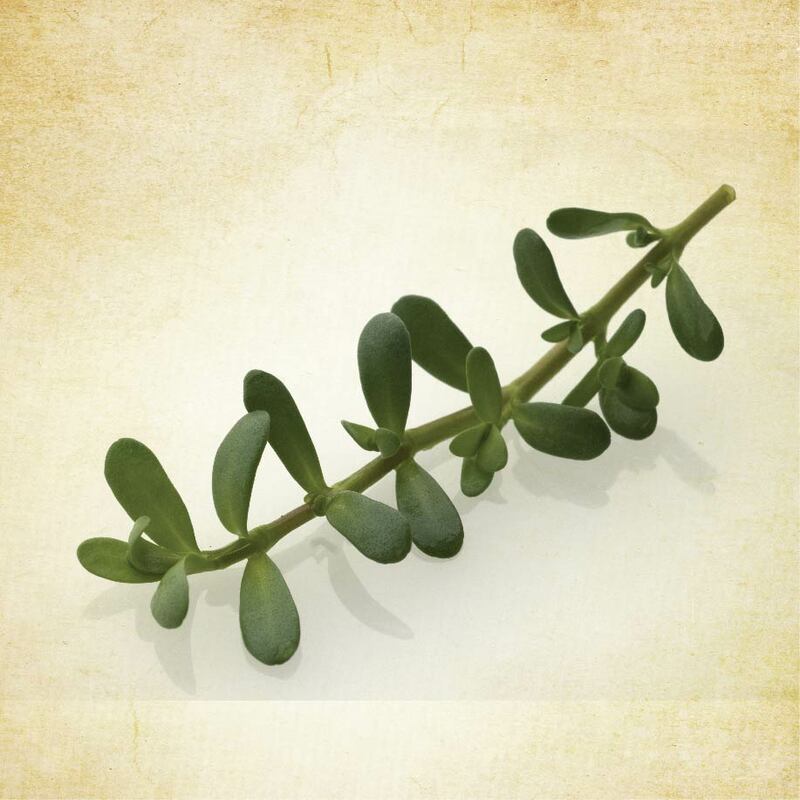 It acts as an anti-inflammatory agent on scalp to remove the smell & itchiness. 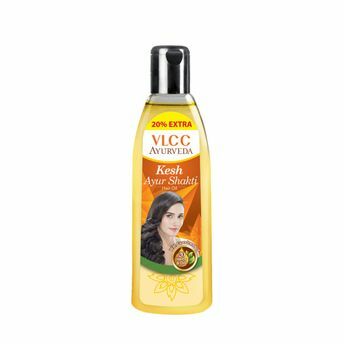 It is very effective on dry & dull hair giving it the nutrients it has been missing out. 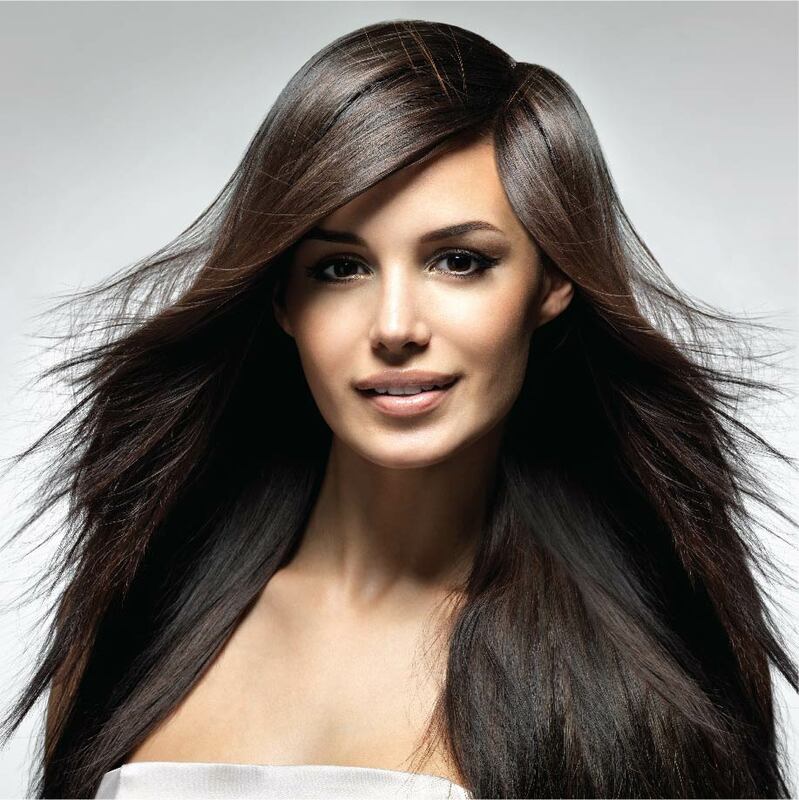 Brahmi has been know to strengthening the hair follicles. 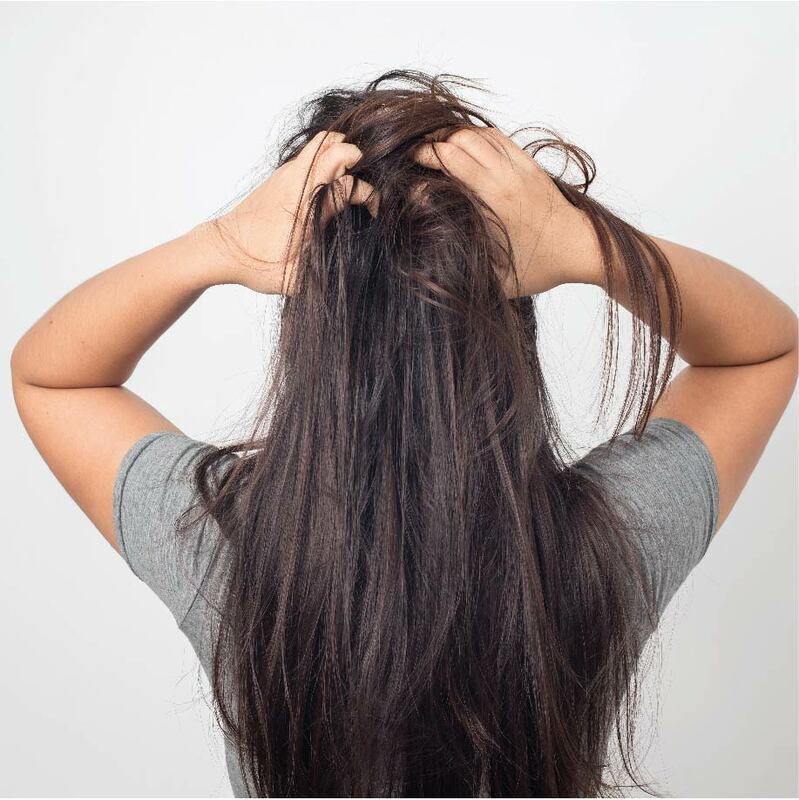 It's massaging is beneficial in checking dandruff, itchiness, formation of split ends and flakes.Brahmi nourishes scalp and provides proper nutrients to the hair follicles, invigorating hair growth. 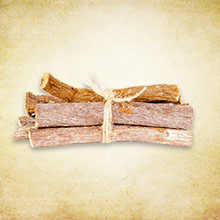 Mulethi deeply cleanses scalp and hair, removing the sebum and making hair look shinier. 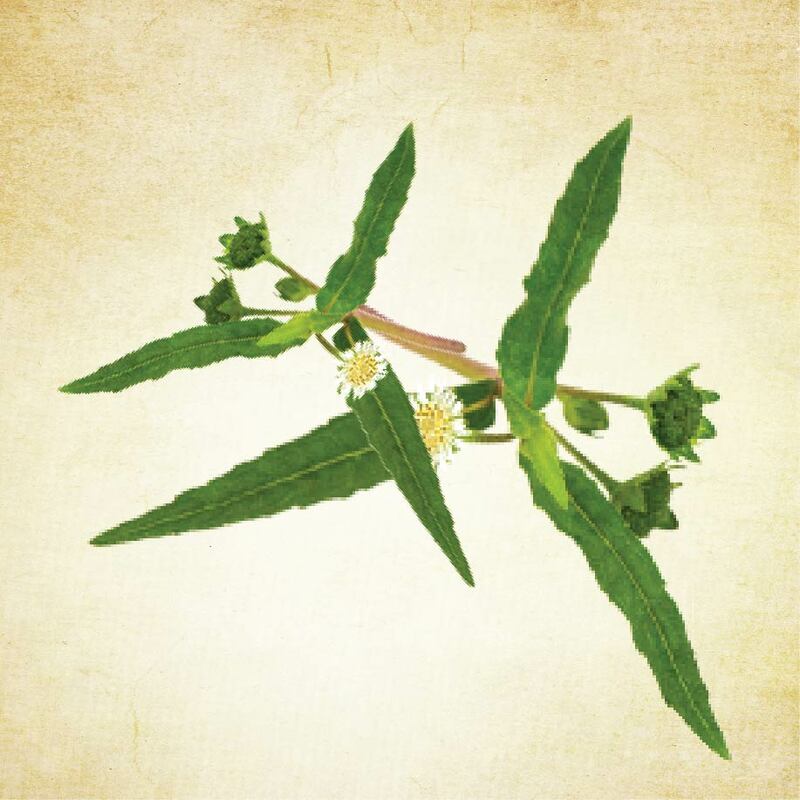 It acts as an anti-bacterial agent to help treat scalp infections. It works great on great on oily scalp and controls frizz and hair fall. 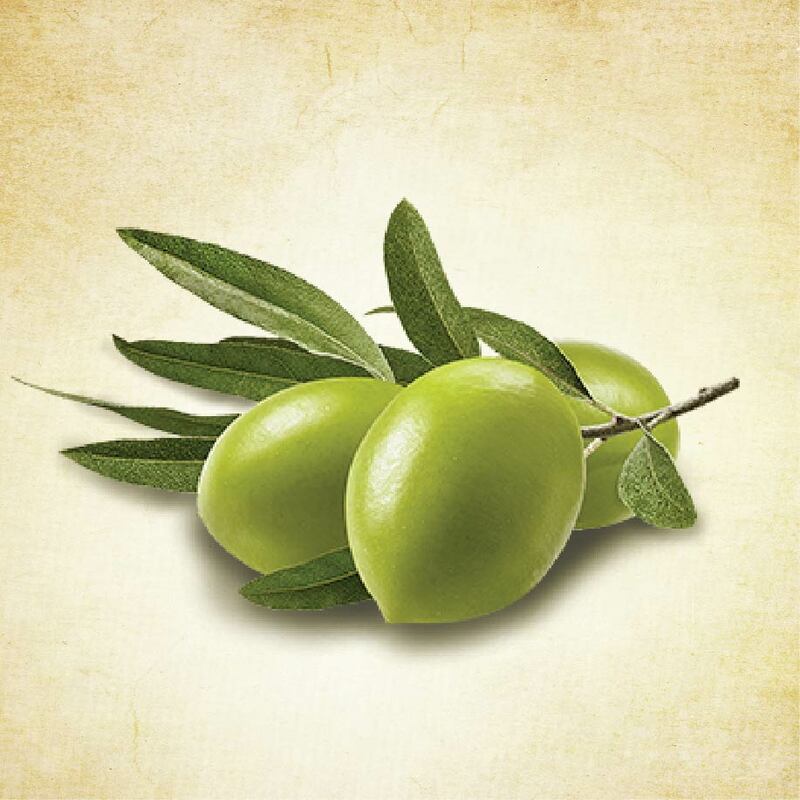 Olive oil is rich in vitamins A, E & antioxidants to help protect the keratin in hair & seals in moisture. 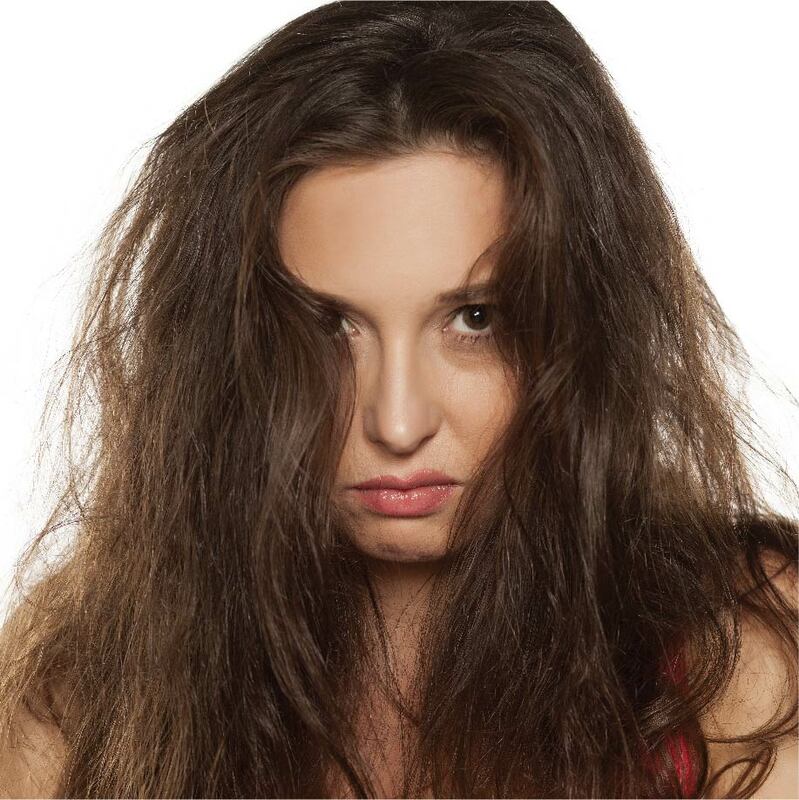 In cases of brittle ends or frizzy curls that feel more like steel wool than they do soft locks, olive oil can help soften hair. 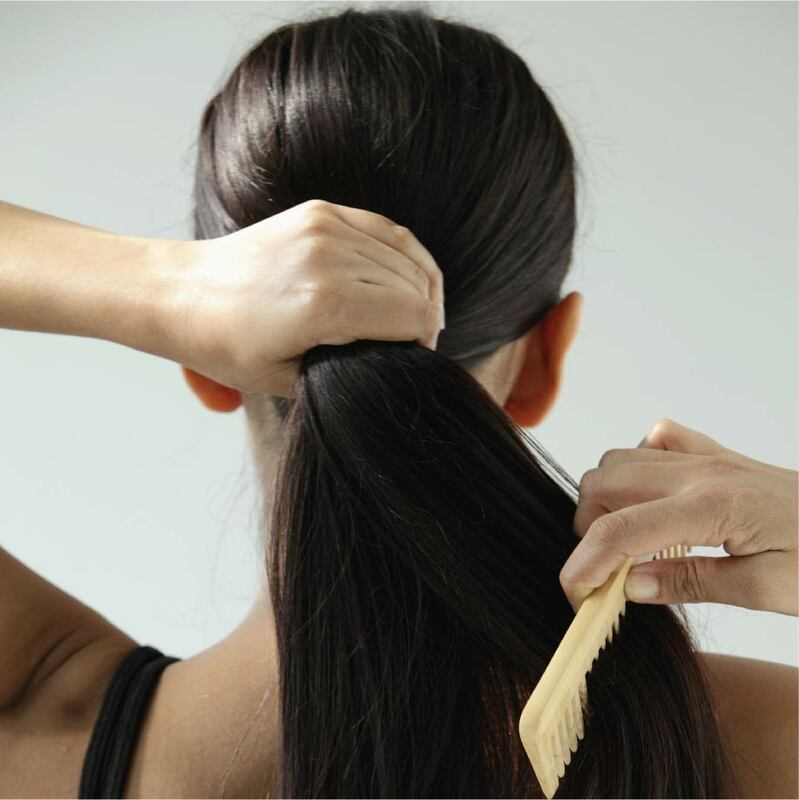 It is also beneficial in case of dandruff, commonly caused by a fungus. 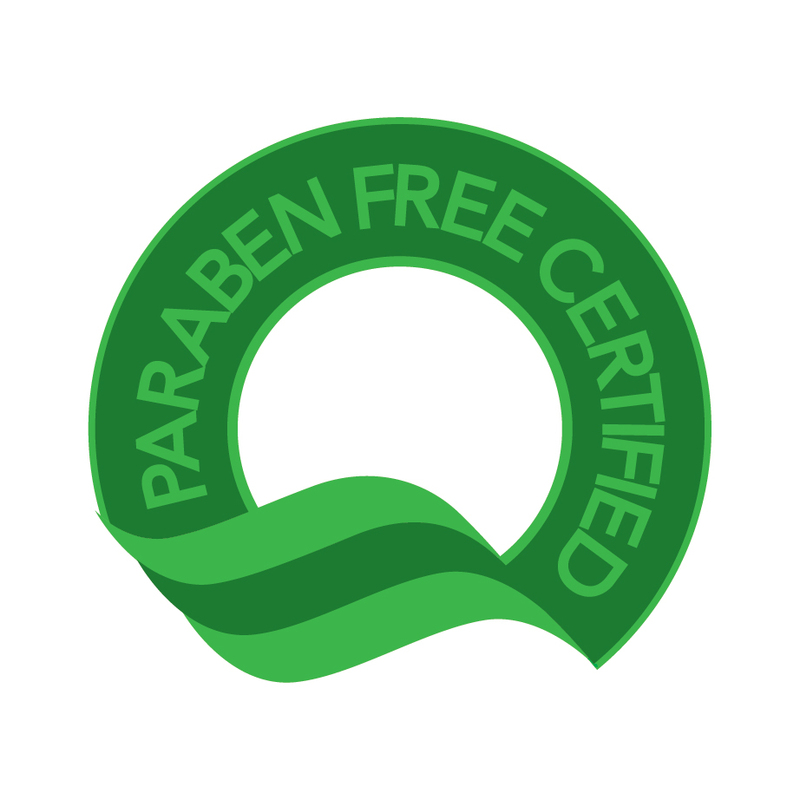 No mineral oils. Sesame oil based. 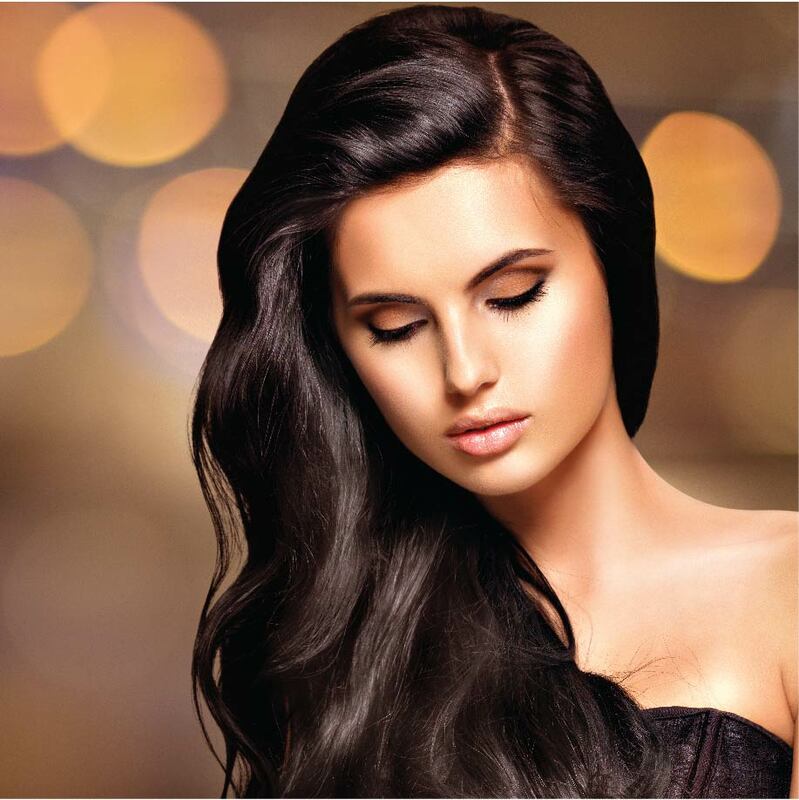 Explore the entire range of Hair Oil available on Nykaa. Shop more VLCC products here.You can browse through the complete world of VLCC Hair Oil .